Winter is coming fast. It is time for big holidays, with a great deal of shopping, decoration, cooking, having guests over and a ton of other activities. People spend more time inside their houses, and often times completely forget about their lawn area. It is one thing you should certainly find time for, unless you want to risk an ugly green patch in spring, or even other drastic problems, such as broken pipes and a whole ton of trouble. Preparing the lawn for winter is something you should do in late fall if you want to have a beautiful grass in spring. With heat and dryness are at end, it is time to take some steps in ensuring your grass is just as good next year as it was this summer. So, after you are done with patio cleaning, turn your attention to the lawn, if you want to grow one that is admirable and presentable. The first thing you will need to do is stop the outside water source to protect your pipes and hoses. Water expands when it freezes, which can potentially damage your equipment. 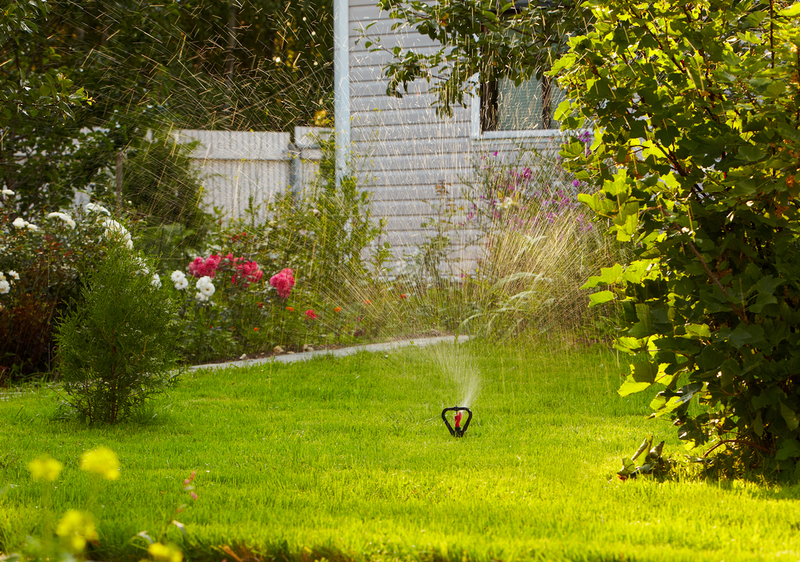 To avoid this, drain the water from the hose, after disconnecting it and wind it into a circular shape. No water means no freezing will occur and no major problems. Next, move to grass cutting - 1 inch or slightly more. If your grass is significantly taller, you will want to reduce stress for the plants by taking down the height incrementally over few courses. Low grass makes for easier aeration. Then you can aerate your lawn. This allows air, water and nutrients to enter the ground and into the roots more easily. Do consider aerating your lawn, if it is a place regularly used as playground, pet walks, play zones or any case it receives high traffic, all of which can cause the soil to become more compact, harder to absorb water and nutrients. You will need the right tools for the job. Make sure the ground is moist enough to allow easy work. Usually it is a good idea to wait a day after raining or watering. 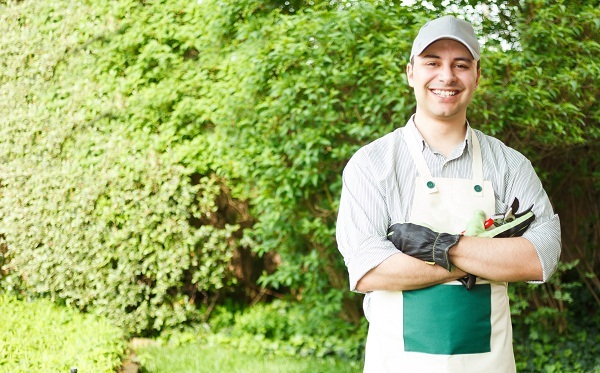 Gardening often involves fertilizing the ground. Late fall is typically the best time to do this, as the soil then is poor of nutrients after the summer season. Fertilizer can assist hibernation and early growth back in spring. Make sure you spread your fertilizer evenly with a rake or a spreader. If there are any weak or dead areas, you must reseed them. Again, use a spreader for even distribution of the seed. And last, but certainly one of the most important duties of lawn care, rake the fallen leaves. You can use them for composting purposes, but this usually requires grinding or mulching them. Surely, there is a great deal of activities that you must do as cold temperatures draw near. But taking good care of your lawn now can ensure truly amazing results in spring, as fresh grass reappears under the snow.